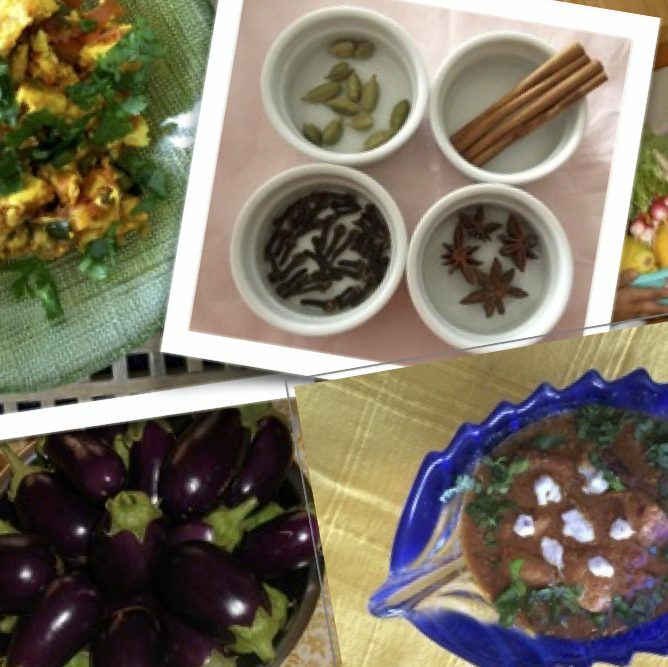 Most exotic rich Indian recipes suggest using cream, butter and butter oil (ghee) but all of these can be replaced with more healthier and easily available alternatives. For example, in a conventional Butter Chicken or Daal Makhani recipe replace cream with milk to make the gravy creamy. For Daal replace water with milk and for Butter Chicken increase the amount of nuts (almonds or cashews whatever you are using). Revive that creative side in you and try using coconut milk once in a while to give that distinctive flavour to a routine recipe.